Your browser does not support the video tag. Please click here to view. 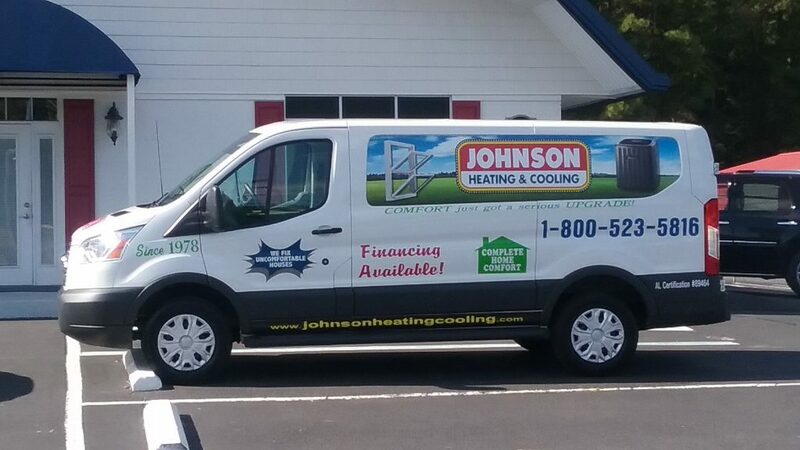 When you choose Johnson Heating and Cooling for your new home comfort system, you get a company that cares about proper installation and service. Being this area’s most awarded TVA heat pump dealer, we are committed to a long-time tradition of quality and service that is second to none. Do you have an old energy-guzzling dinosaur in your back yard? Four times we won TVA’s valley-wide award for Most Heat Pumps Installed through their Energy Right® Heat Pump program in TVA’s entire seven state area. Winner of TVA’s area award for Most Heat Pumps Installed in their Northeast Alabama District nine years in a row. Winner of TVA’s valley-wide award for having the Highest Grade Point Average on First Time Inspections. TVA’s 2015 QCN Volume Award Winner for Alabama. This Valley-Wide Award was presented annually to the QCN member with the highest number of qualifying heat pump installations in existing single family dwellings. Dependability is defined as the quality of being able to be counted on or relied upon. When you always do everything that you say you will and never make promises you cannot keep, this is an example of dependability. You don’t stay in business for 40 years without being dependable, caring for your customers, and standing behind the products you sell. 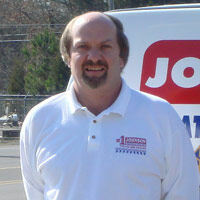 We have always been a family owned and operated business with the same owners for the entire 40 years. We take a lot of pride in our 40 years of customer service. But most of all we are thankful for the many fine customers who over the years have trusted us for their family’s home comfort and made this all possible.